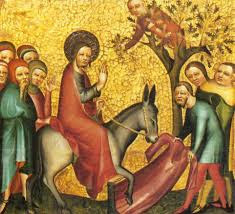 Still, why did King David choose a mule? What is the significance of him(King David) choosing a mule? Perhaps this would show that Solomon had the explicit approval of his father, since presumably only one who was in good standing with David and had his approval could get the mule (Adonijah tried to play a similar trick later when he tried to get access to one of David's concubines). Maybe he was trying to demonstrate humility in contrast with the extravagant party thrown by Adonijah. I really don't know the answer.